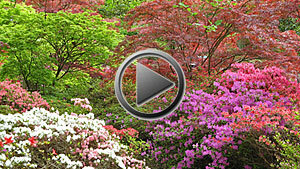 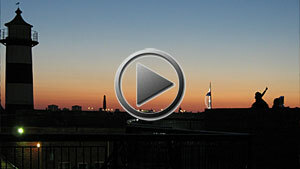 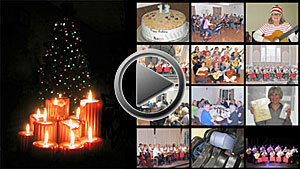 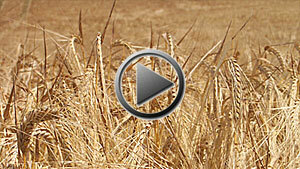 Scroll down for our videos! 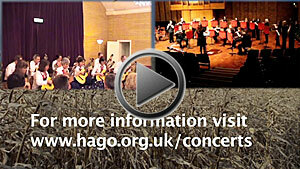 Want to know more about where we are based? 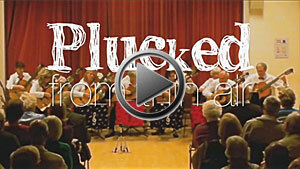 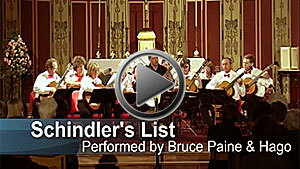 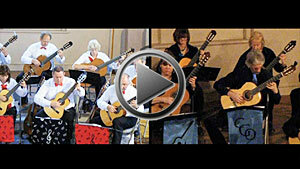 If you play in a guitar, ensemble this first one's for you! 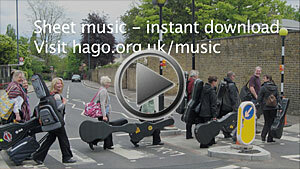 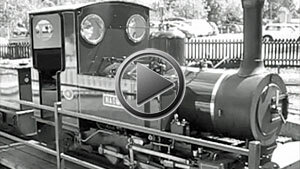 You could play hago music! 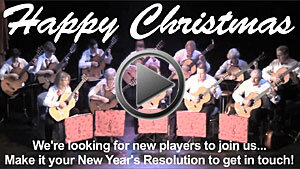 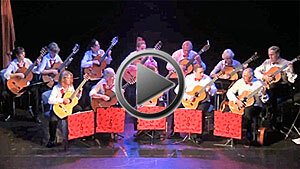 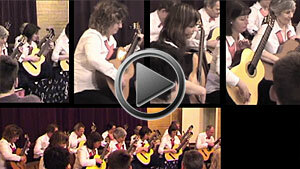 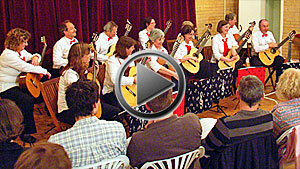 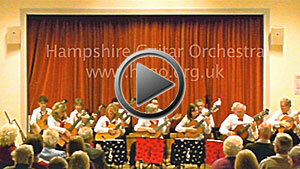 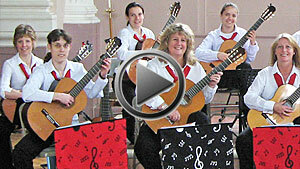 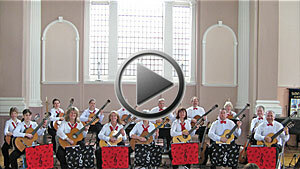 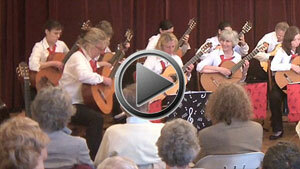 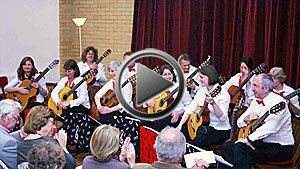 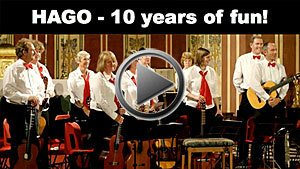 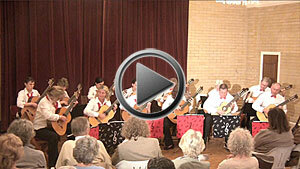 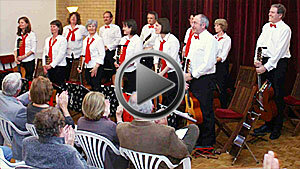 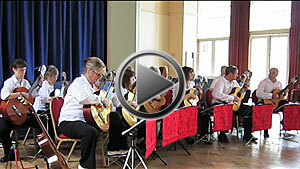 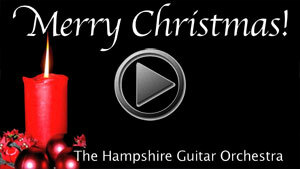 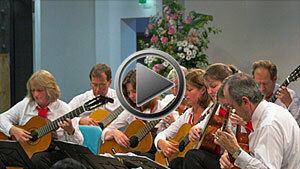 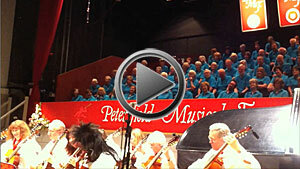 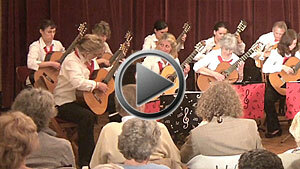 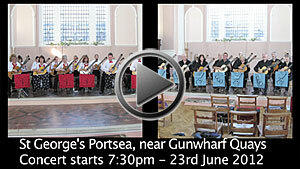 Here's a short hand-held snippet of our performance at Petersfield Musical Festival, playing Rocking All Over The World and (unexpectedly) accompanied by "Achoired Taste"
At the end of our concert at West Sussex Guitar Club, Artistic Director Sasha Levtov presented roses to all our women players. 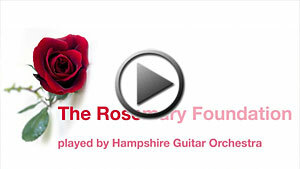 As we had just played The Rose, we just had to bring it all together!